The top 5 reasons to see a chiropractor after an auto accident. Many times the victim of an auto accident walks away from the crash. Even the slightest fender bender can cause injury to muscles, tendons, nerves and vertebrae. Pain may develop after the accident - sometimes even days or weeks after. Delays in the onset of pain are common. Joint injuries in car accidents may cause post-traumatic osteoarthritis, which is a speeding up of the arthritis process and develops at an earlier age than in people who have not had traumas relating to automobile accidents. If the soft tissue and spine trauma are not addressed right away, these injuries can cause problems for the rest of your life. These are the top 5 reasons to see a chiropractor if you had a car accident. 1. Training. Chiropractors are specifically trained to diagnose and treat soft tissue injuries to muscles, tendons, ligaments and nerves. Years of training are aimed specifically to the kinds of problems caused by vehicle accidents. 2. Tools. Chiropractors have tools to help you with the pain and imbalances caused by accidents. From lasers to ultrasound, they can help you recover without the bandaid approach of drugs. 3. Massage is offered right in the same office. Massage can help significantly with pain, improve circulation, and help get muscles back in balance. 4. Chiropractors are trained extensively to read x-rays, and even catch some things that others have missed. 5. Your Chiropractor, Dr. Wallace will be happy to refer you to a medical doctor if he feels that would be the best action for you to take. It doesn’t always work the other way around, so why not see Dr. Wallace first? 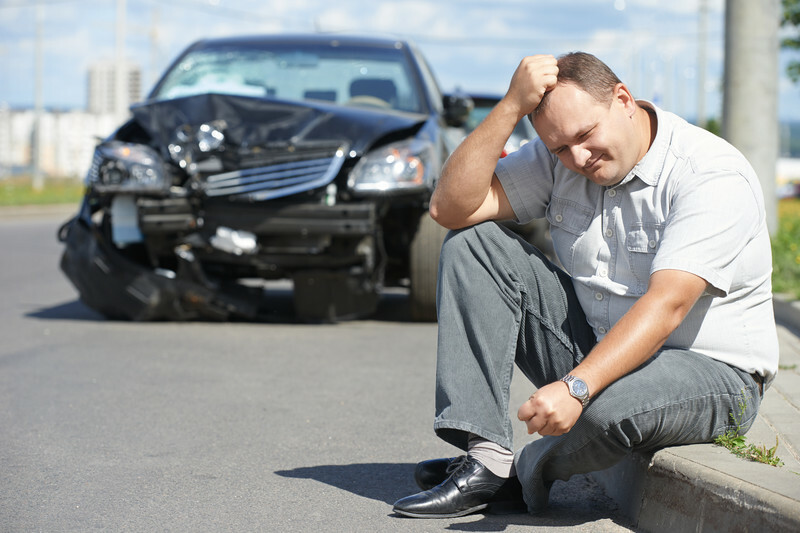 Symptoms of Auto Accident Injuries. If you experience any of these symptoms or any discomfort or pain after an accident, call Capitol Chiropractic right away to determine if the symptoms might be due to soft tissue injury suffered during the auto accident. We specialize in treating neck stiffness, back pain, impaired movement, joint pain, joint dysfunction, muscle tension, muscle stiffness, muscle tingling, neck numbness, neck pain and other common symptoms of whiplash. Headaches and migraines can be caused by whiplash, head injuries or other types of car accident injury. Headaches may appear when your neck is damaged because the stress or strain on your neck muscles can cause pain to radiate to your head. Head injuries or trauma to your head can cause headaches and migraines. If you are experiencing headaches after your accident, then you should get treated as soon as possible so that your headache pain does not become permanent.